Attendees will learn to create a repeatable tagline, to develop your referral board, to position yourself as an authority, to pursue awards and to deliver hard news about your business. Participants will also develop a media release for their business. Young founded Carriage Trade Public Relations® Inc. in 1995. Her firm creates positive word-of-mouth for businesses in the community and online by using reputation management strategies. She is also the founder of the REPUTATION MATRIX™ method, which helps businesses create year-long public relations plan. In 2017 the Savannah Chamber named Young as the Helen V. Head, Small Business Advocate of the Year. 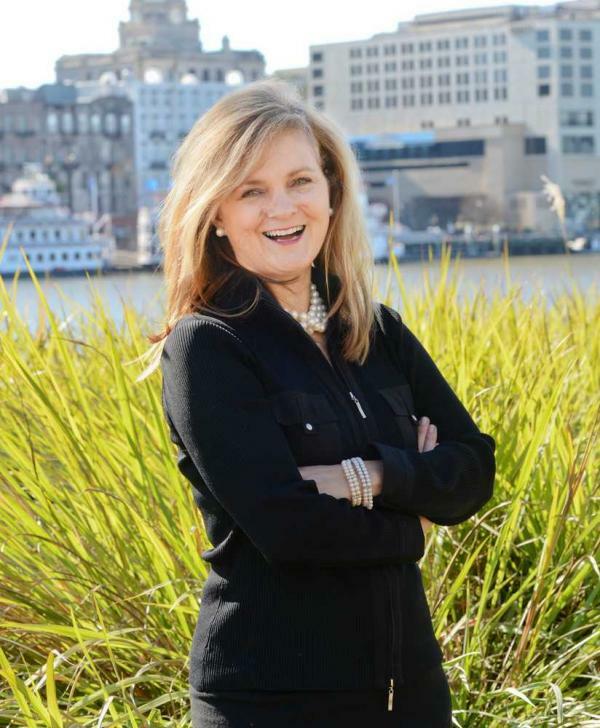 She currently sits on the Savannah Rotary and Hospice Savannah board of directors. Past boards include Savannah Area Chamber of Commerce, Leadership Savannah, Buy Local Savannah and Small Business Chamber. The program will be held from 9 a.m. to noon on Jan. 30 in Suite M at the University of Georgia – Small Business Development Center, 513 E. Oglethorpe Ave.